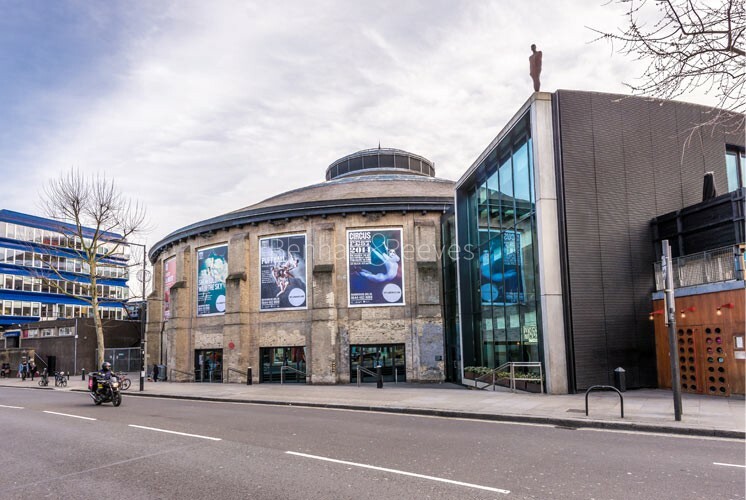 World famous celebrities such as Amy Winehouse and Kate Moss have been drawn to set up home in this international meeting point of alternative culture. 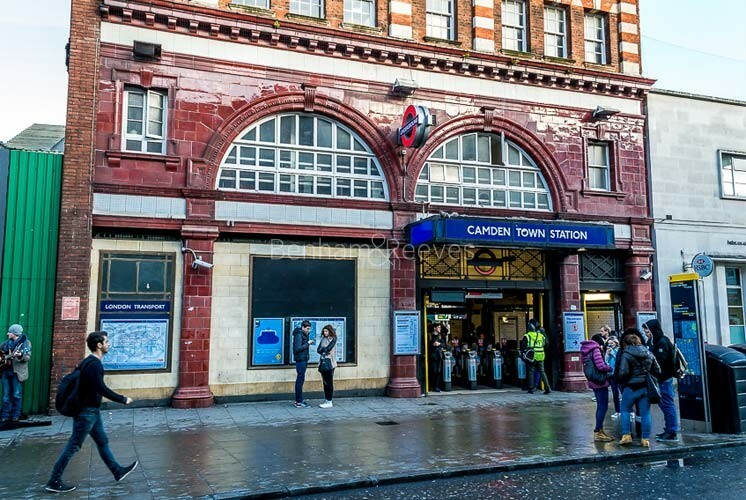 In keeping with its reputation as London's live music hub, Camden Town boasts a chain of eclectic venues, ranging from Koko in the south to The Roundhouse in the north and has acted as a proving ground for some of the nation's premier rock acts. Known mostly for its open air markets and a distinctly liberal style of living, Camden's penchant for alternative sub-cultures such as Retro, Funk, Punk and Goth is reflected in the numerous independent jewellery shops and vintage clothing outlets that rub shoulders with a myriad of specialist record shops and ethnic street-food stalls. 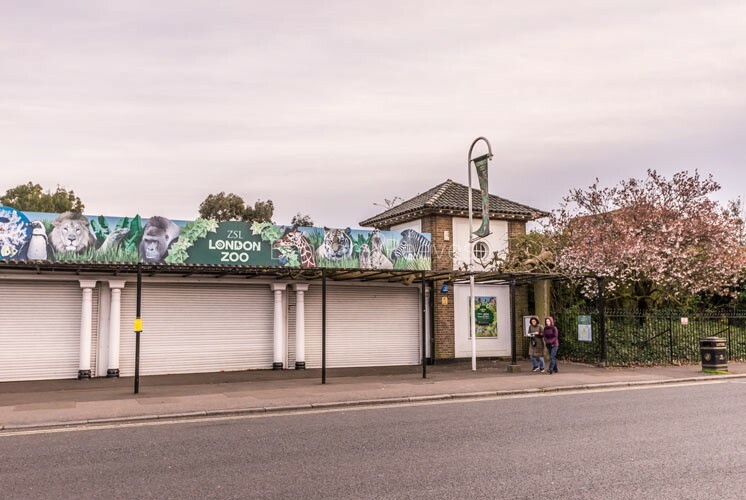 A less hectic diversion can be found westwards along the picturesque canal in the form of Regent's Park which houses the world famous Regent's Park Zoo: an essential Sunday downtime destination for all the family. The Eurostar terminus at St Pancras International Station nearby. 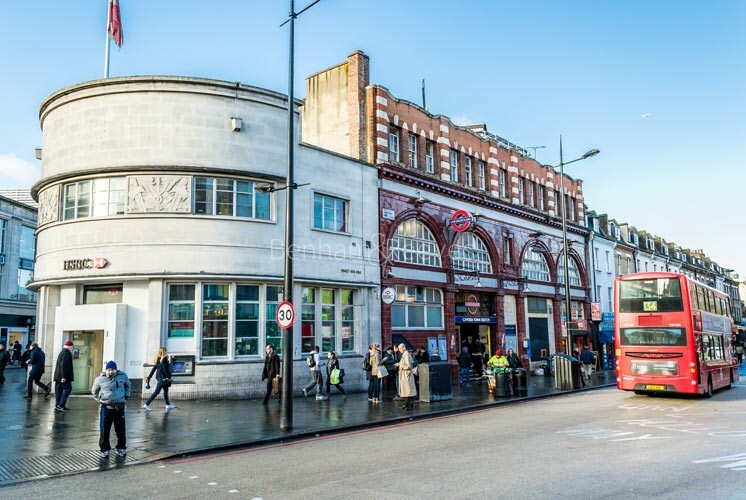 Mornington Crescent and Kings Cross are the nearest Tube stations serviced by Piccadilly, Northern, Victoria, Hammersmith & City and Circle lines. Several bus routes run through the area connecting the area with Kensington, Knightsbridge, Covent Garden and the City area.